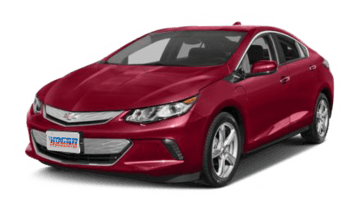 When the Automobile Journalists Association of Canada (AJAC) named Volt the 2016 Canadian Green Car of the Year, we weren’t surprised. 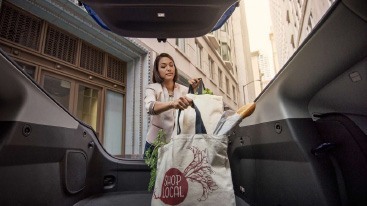 Volt can go up to 85 electric kilometers when fully charged and boasts cutting-edge EV technologies such as Regen on Demand™ and Location-Based Charging. Featuring flawless design, being eco-friendly has never been easier and more ground-breaking than driving this champion. 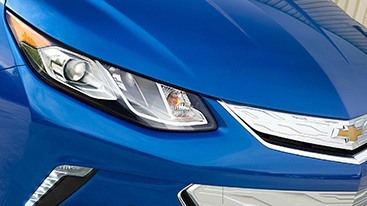 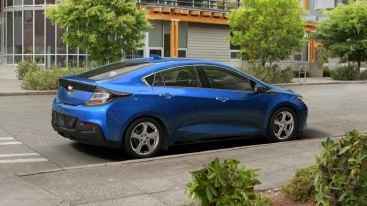 A 1.5L direct injected high-efficiency engine makes Volt the ultimate electric car with a Plan B: It runs on electric power but once the battery starts to drain, it produces extra energy using a gas-powered generator. How’s that for a worry-free journey? 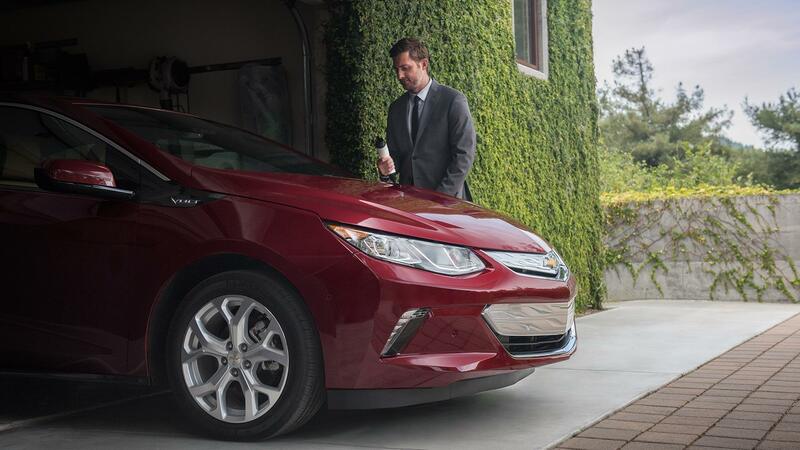 With a 2017 Volt you have state-of-the-art tools to charge and check your battery when you want. The car’s built-in Power Flow screen empowers you to keep an eye on the battery, and stay in control of your drive at all times. 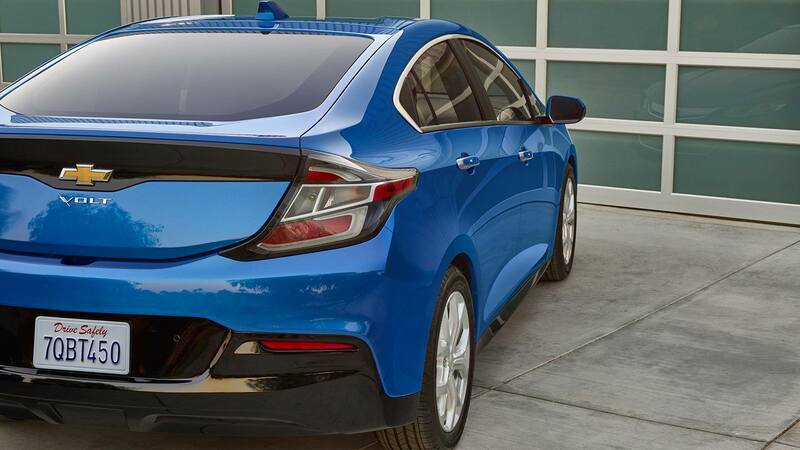 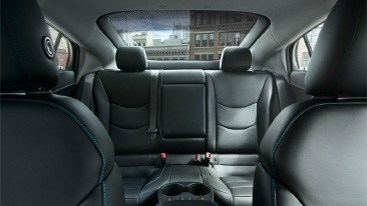 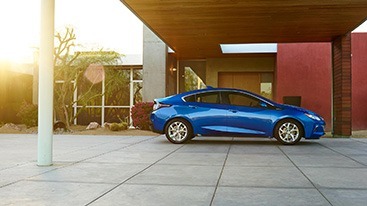 Getting behind the wheel of a Volt comes with a number of popular tech options. 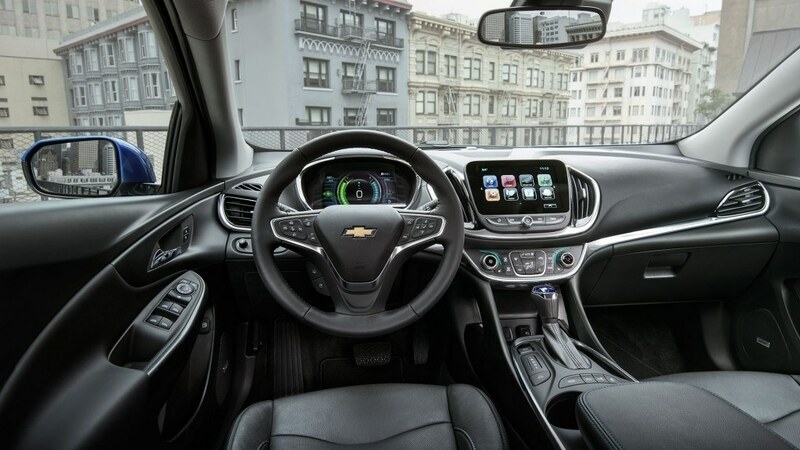 You get all the support for Apple CarPlay™ through the standard Chevrolet MyLink® display, so making calls, playing songs and getting directions is totally effortless. 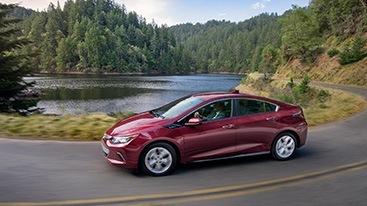 *Hogan will be closed on Good Friday - April 19th.